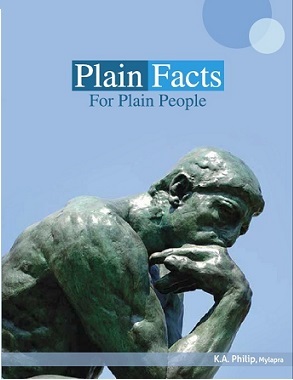 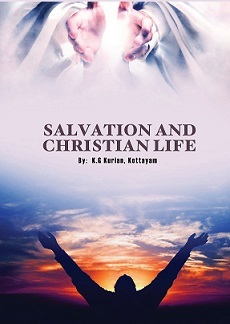 "No one can see the kingdom of God unless they are born again""Whoever believes in Jesus Christ has eternal life; but whoever rejects him will not see eternal life, for God's wrath remains on them" "God so loved the world that he gave his one and only Son, that whosoever believes in him shall not perish but have eternal life""If you declare with your mouth that Jesus is Lord and believe in your heart that God raised him from the dead, you will be saved (Bible)"
Bethany was a dull place, the village of Simon the leper, dead Lazarus and many sinners. 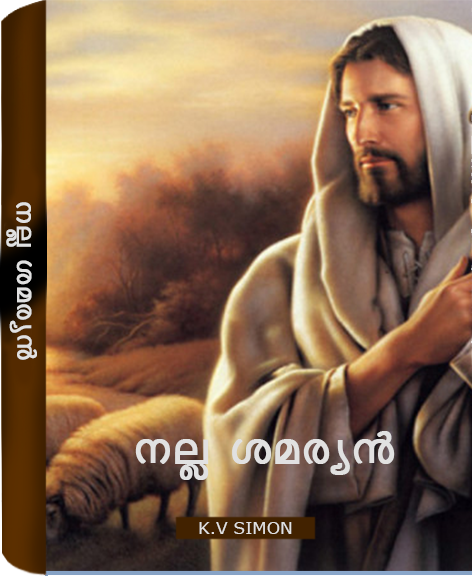 But when Lord Jesus visited that village, it became a place of fragrance. 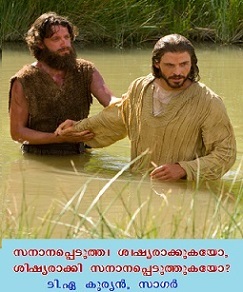 (John 12:1-3; Mark 14:3) God has quickened us who were dead in trespasses & sins (Eph. 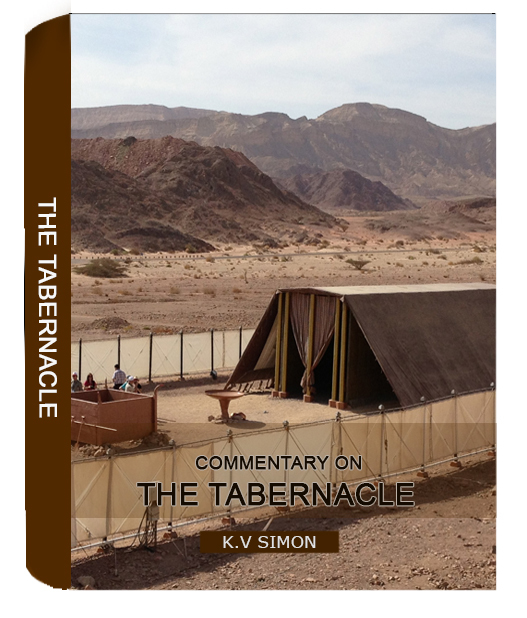 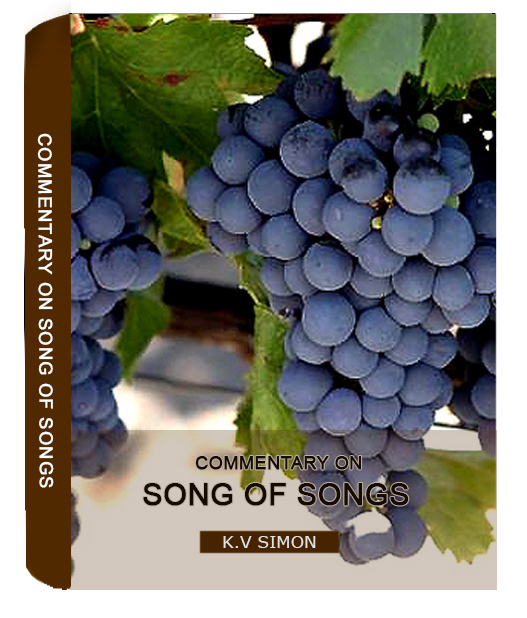 2:1), now made a sweet savor (aroma) of Christ. 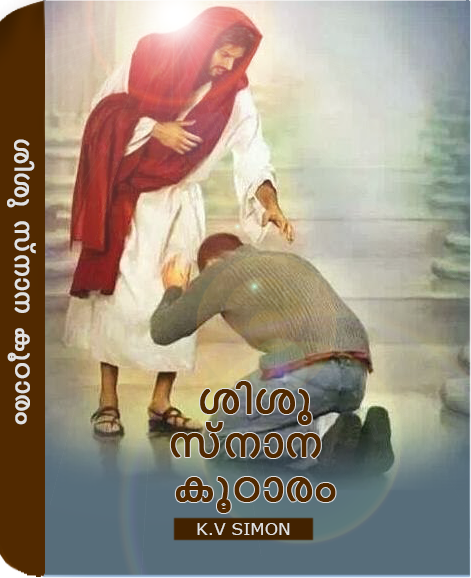 Are you among the saved ones? 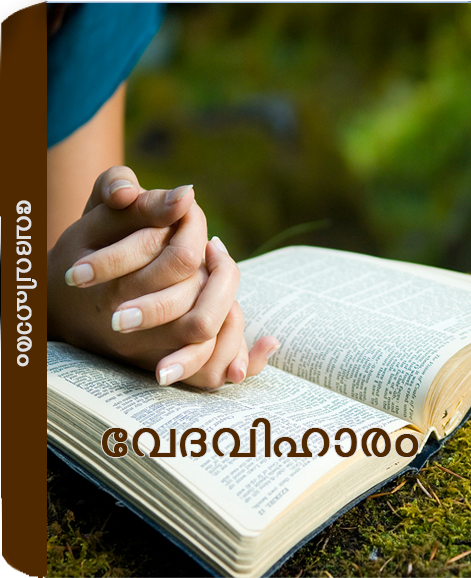 We thank God, because for you this is a life giving aroma. 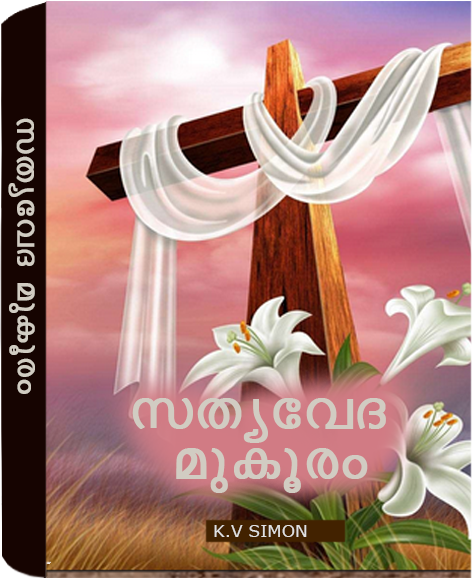 For un-believers this is a smell of eternal death and doom. 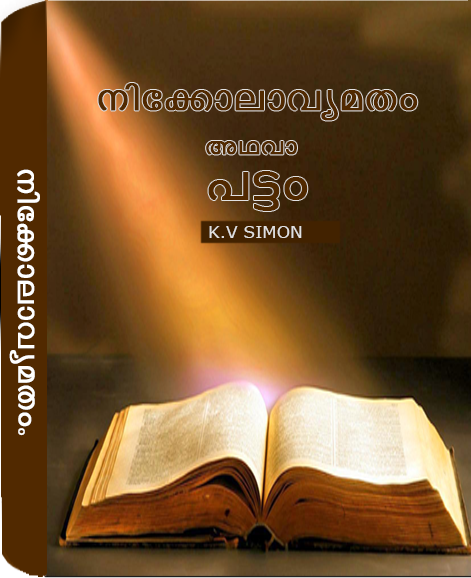 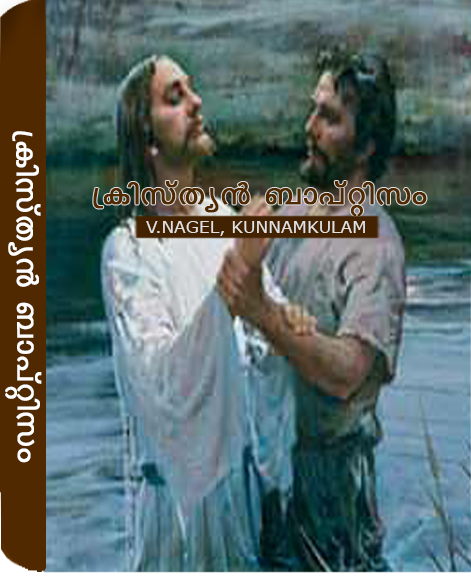 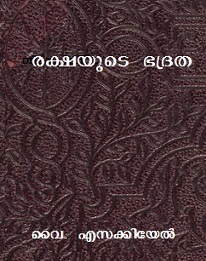 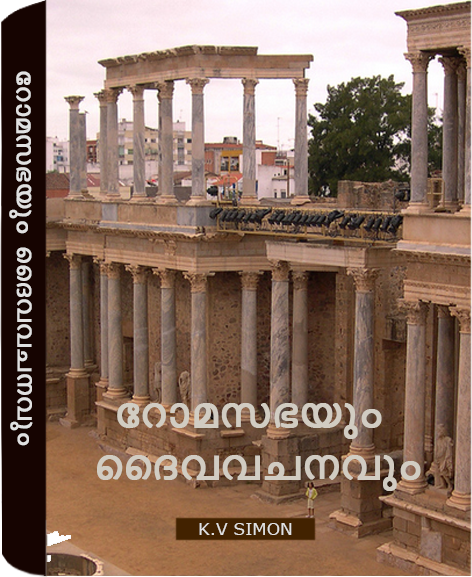 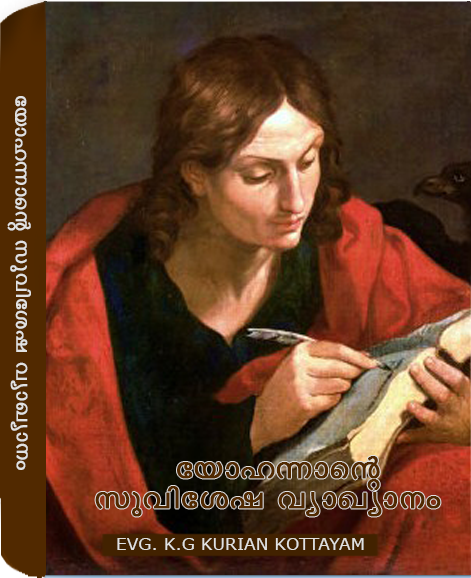 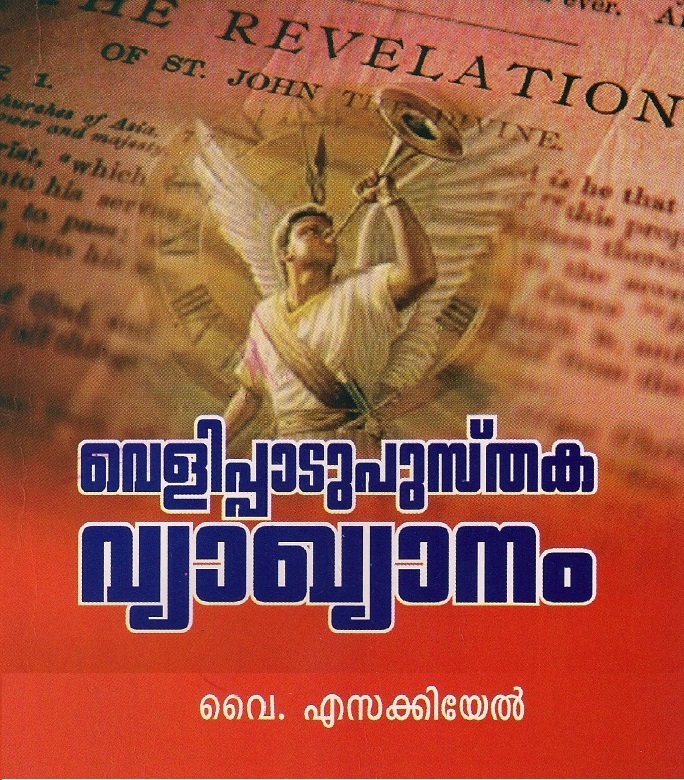 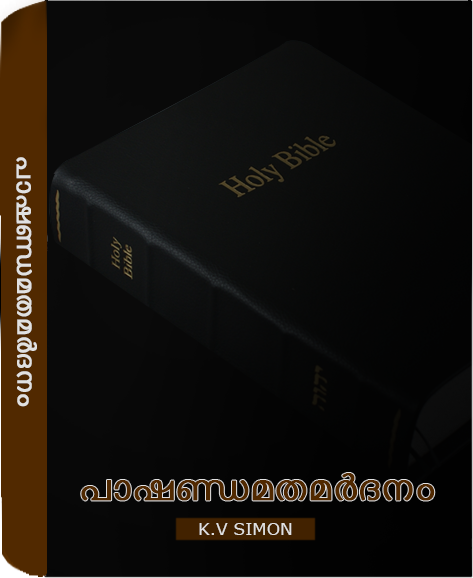 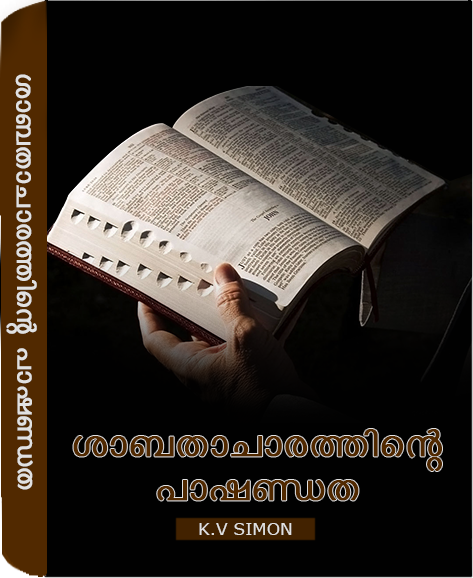 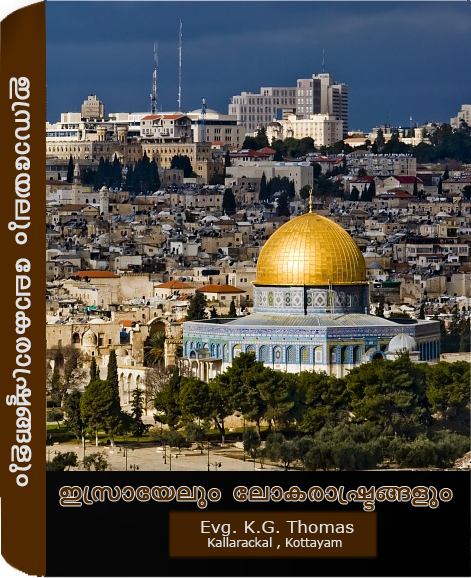 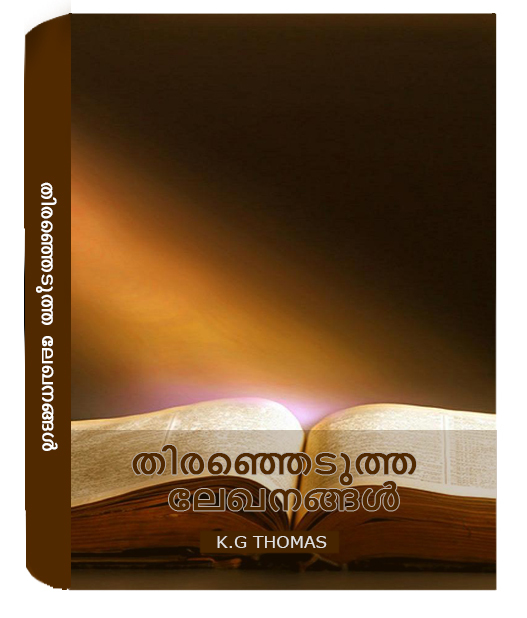 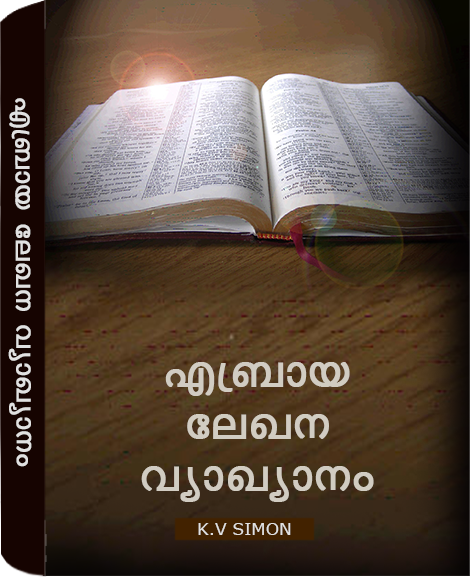 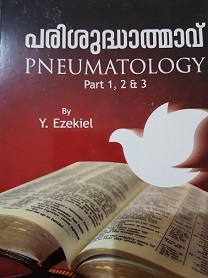 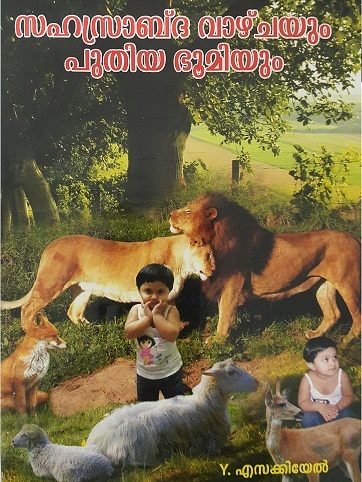 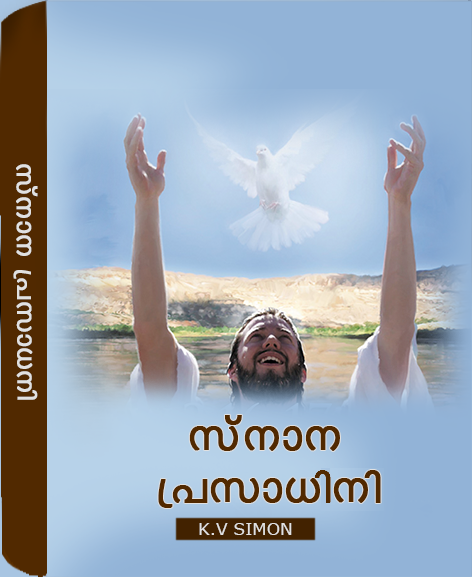 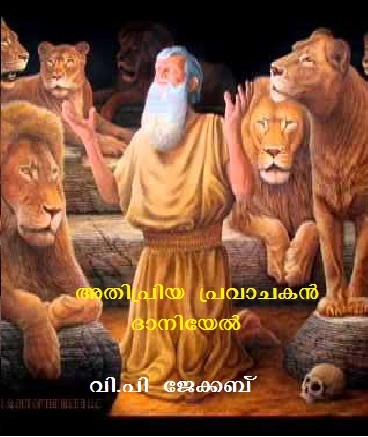 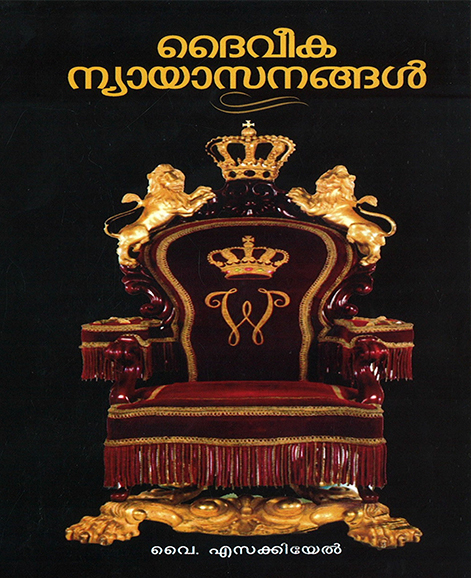 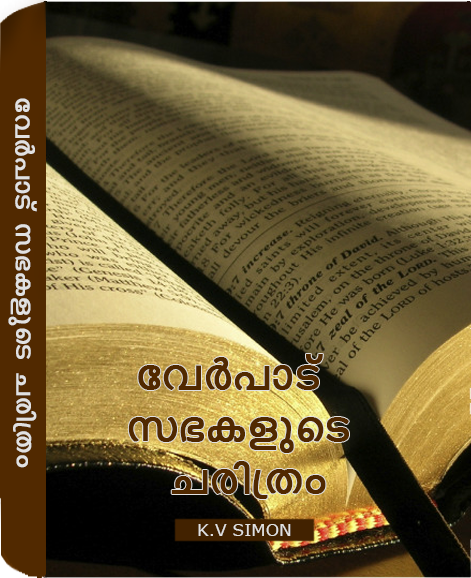 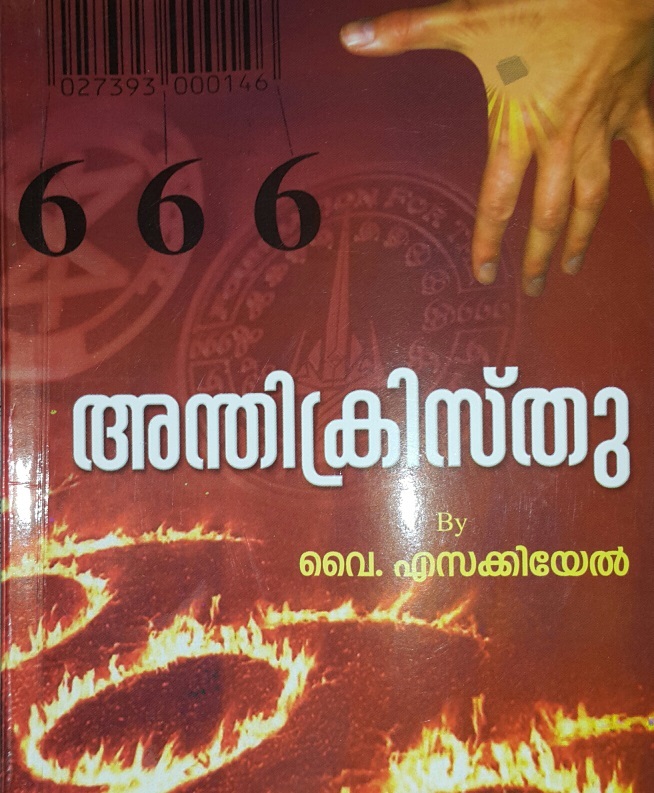 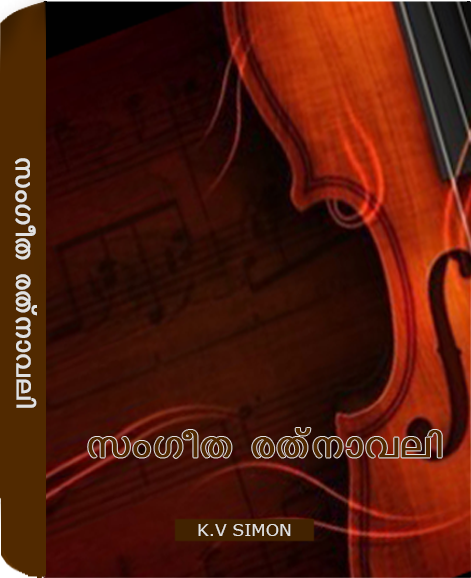 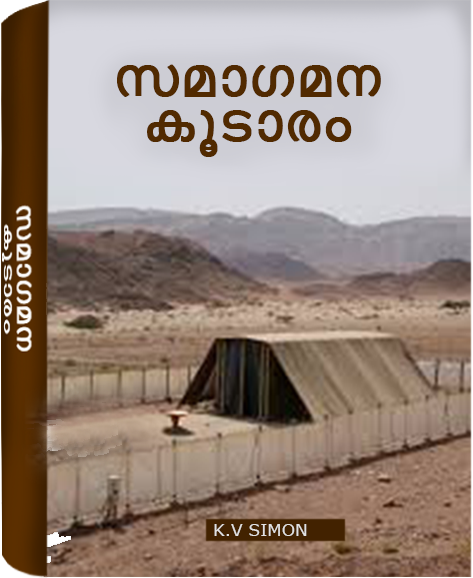 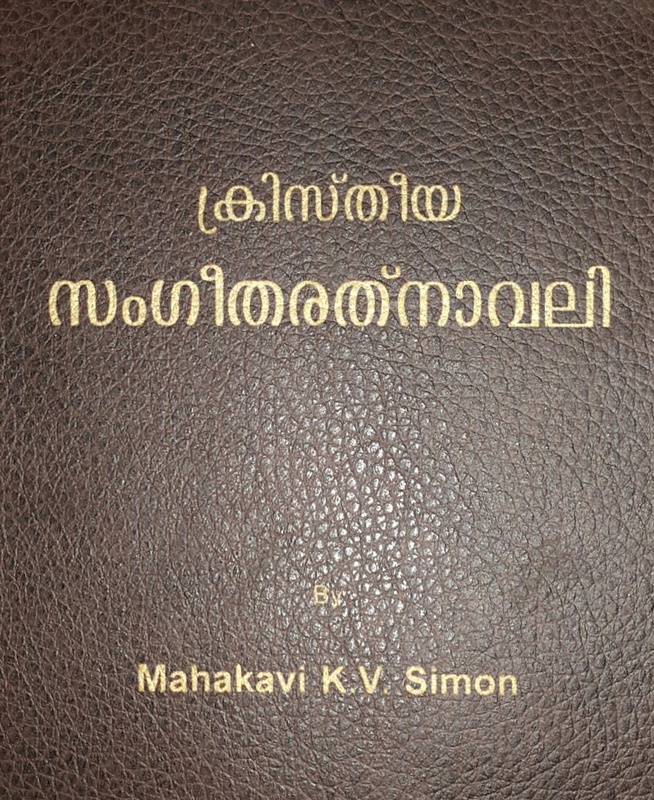 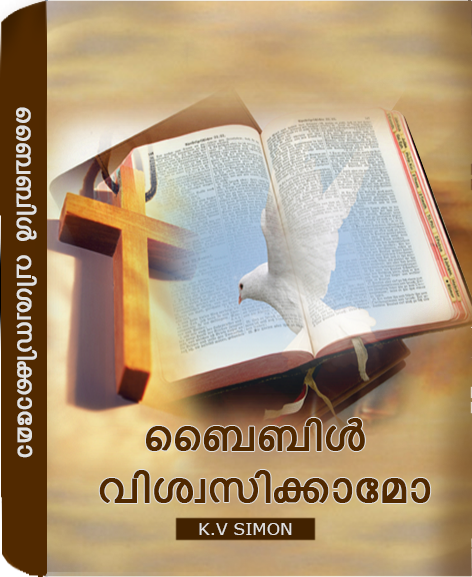 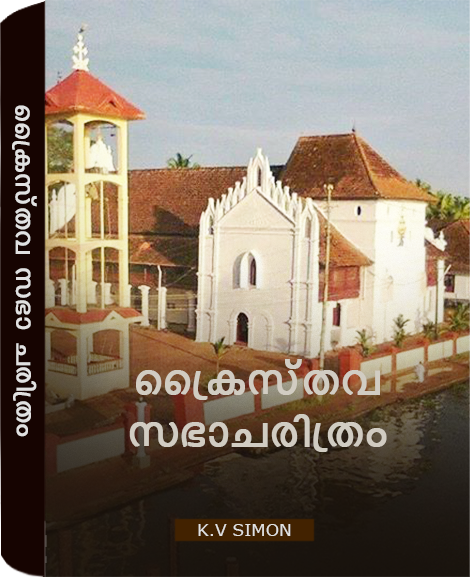 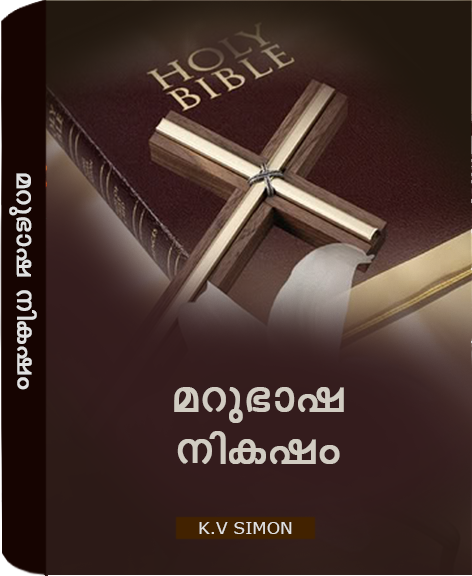 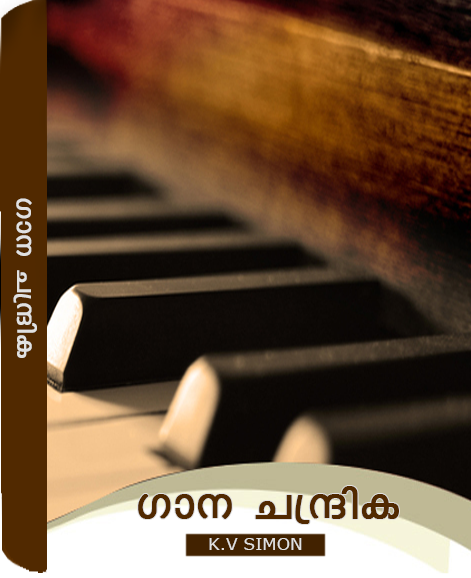 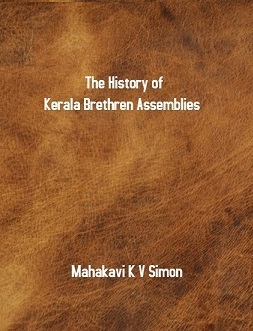 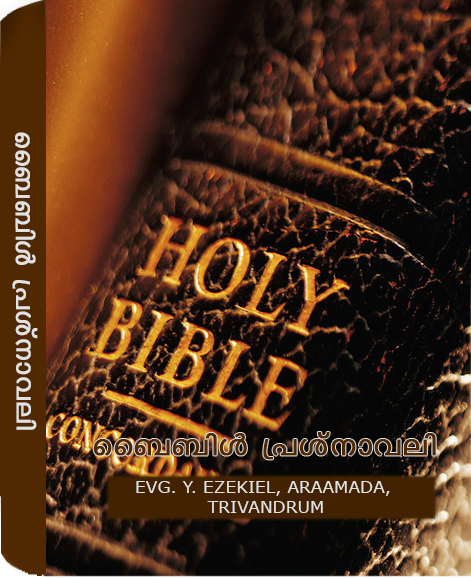 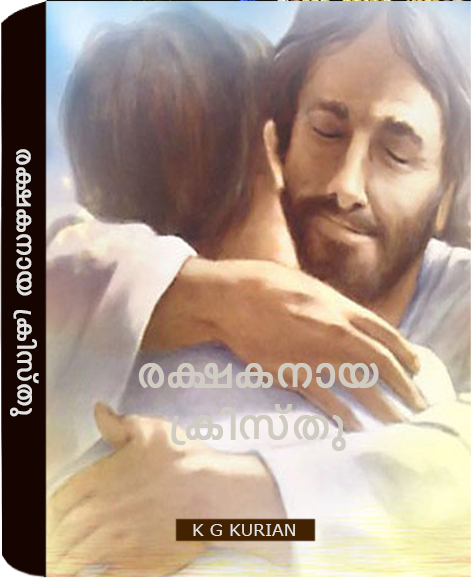 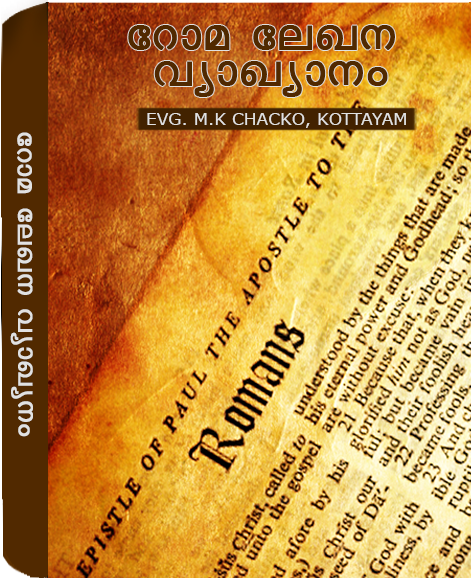 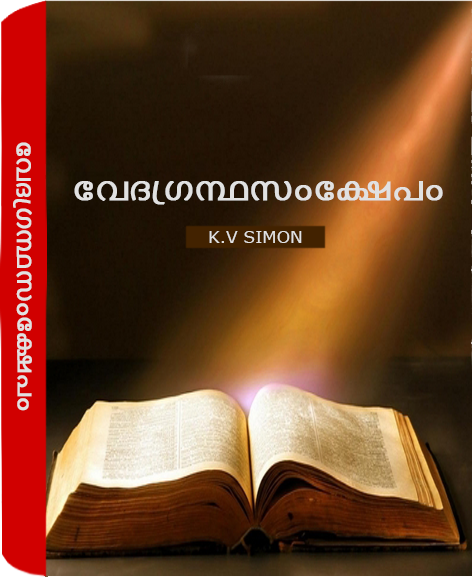 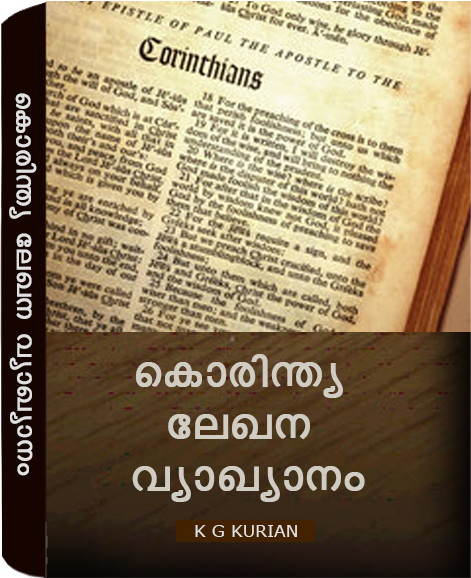 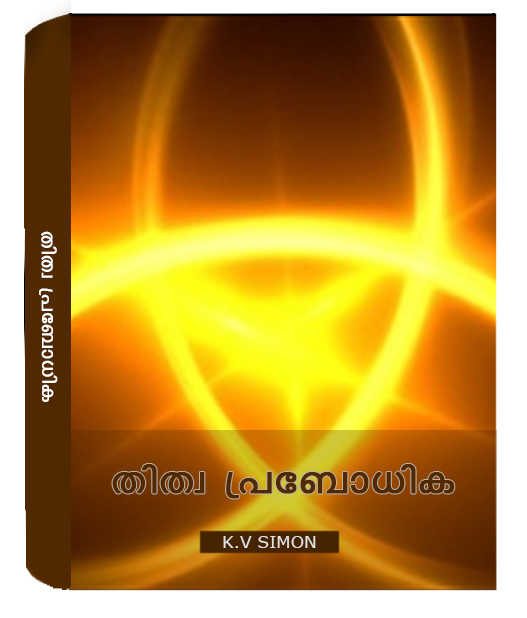 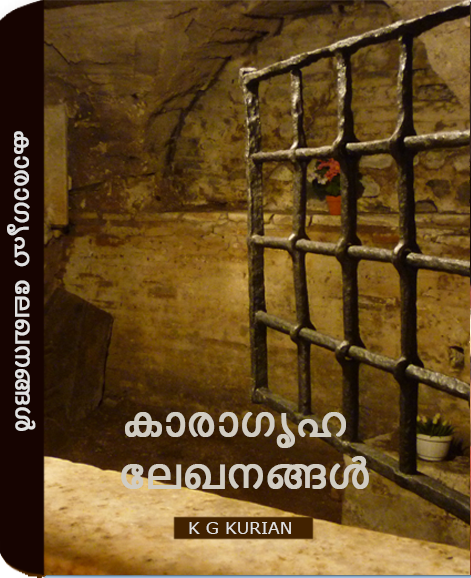 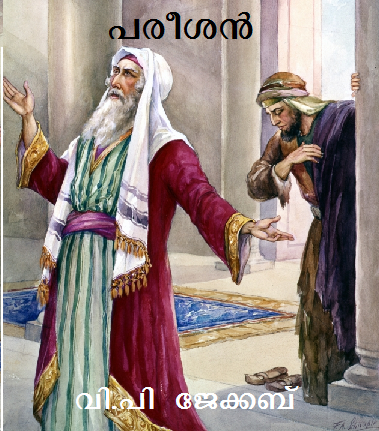 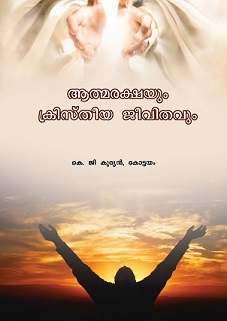 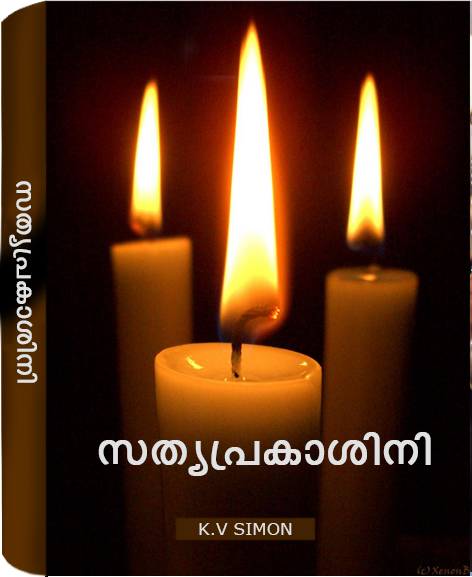 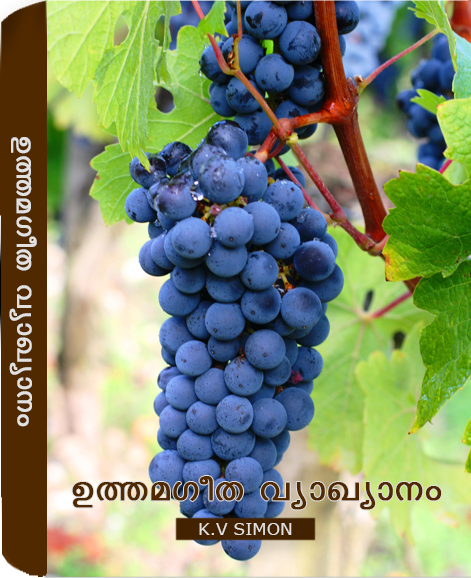 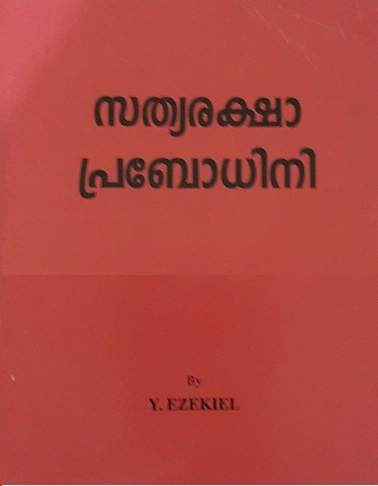 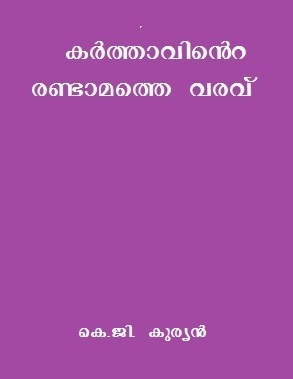 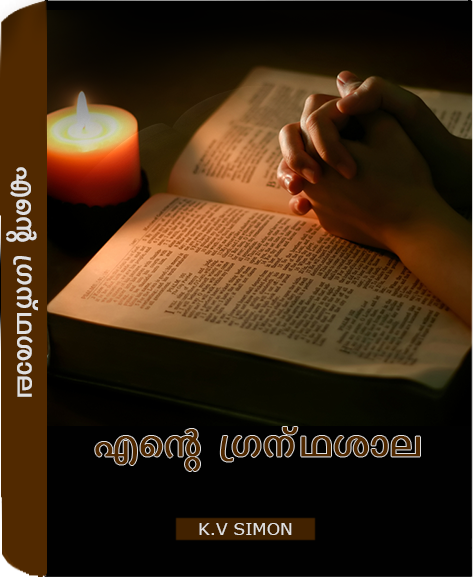 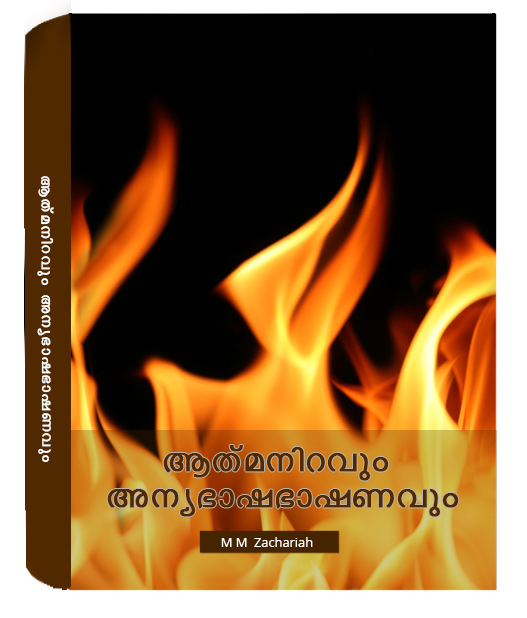 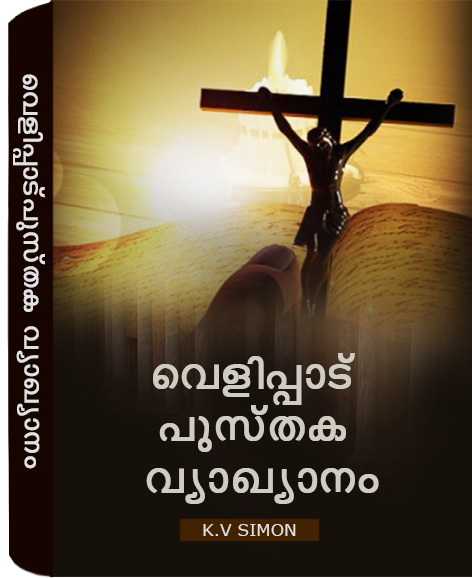 Bethany Aroma, a Brethren publishing house based in Kottayam, publishes Christian literature and music for the Glory of our redeemer Lord Jesus Christ.